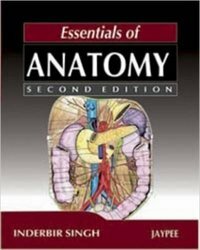 Buy Essentials of Anatomy Book Online at Low Price In India on shopmebook.com. Essentials of Anatomy books by author I.B.Singh. Free cash on delivery.